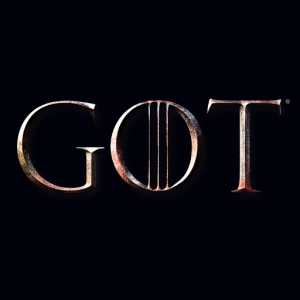 With the final season premiere of Game of Thrones mere days away, it’s time to brush the dust off of our fond memories of this show. 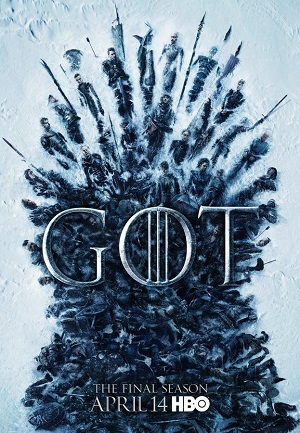 With a year break, fans have been without Westeros and it’s inhabitants for almost two full years, and for a series that began back in 2011, a refresher of what happened, the wheres and whens is surely a necessity for some. This is everything important that’s happened so far in Game of Thrones!!! !